Google released Messenger a month ago. 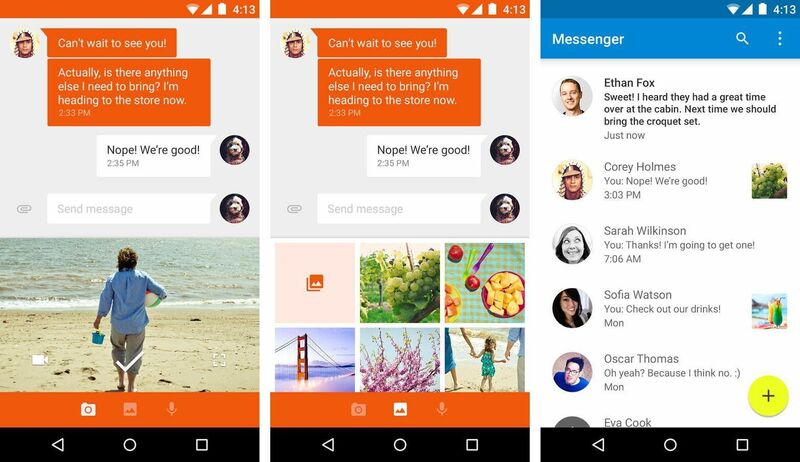 The update that appeared today for Messenger some bugs have been fixed. The lows animations are now smoother and the application works generally smoother now. 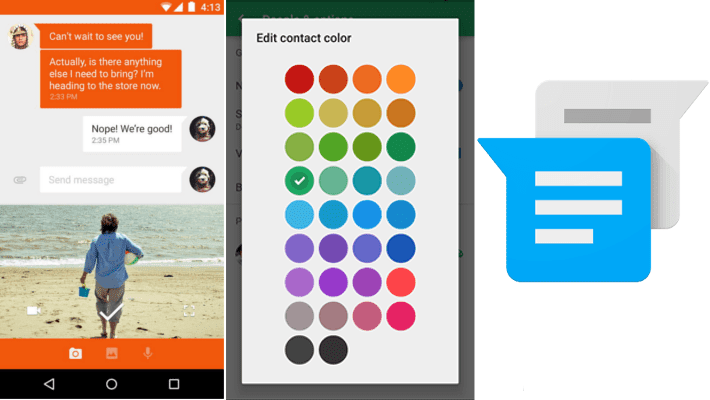 The most important new addition is the ability to display color with the selected own a thread of messages per contact. Before, the application itself, the colors per contact. There is now a choice of 34 different colors.